Video Impressions on YouTube, please use https://youtu.be/_7M65DfiRww to share this. 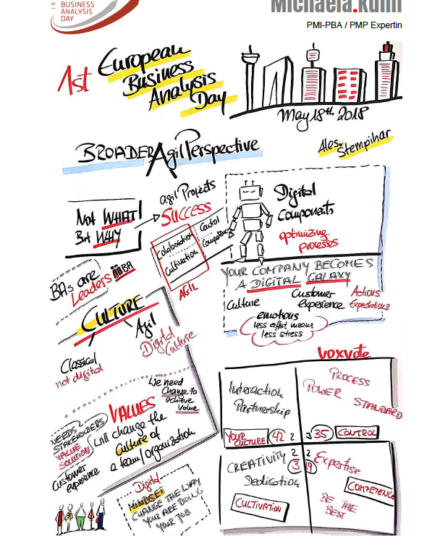 For downloading all presentations of the BA-DAY, please go to http://www.ba-day.com/past/. This is for attendees only, a username and password is required. You may also find protected links to the presentation on each session website. If you have forgotten your password, please contact us!